The Paarth Infrabuild Pvt. Ltd. Is one of the best builders in the city that have designed and undertaken the elegant project? 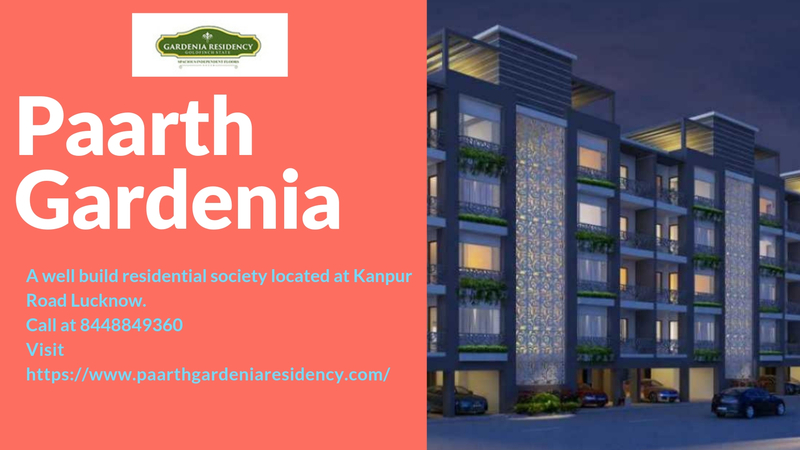 Paarth Gardenia Residency in Kanpur Road with a luxurious and spacious design and airy low rise independent floors of the mega township Paarth Republic on Lucknow-Kanpur Road? 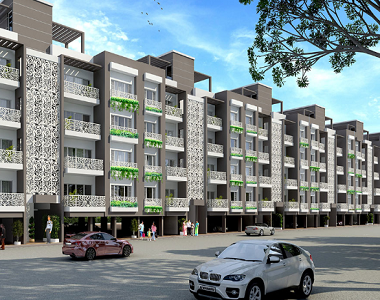 It offers you spaces like 2 BHK+Study, 3BHK, and 4BHK independent floors. It has several amenities like VRV System Modular Kitchen, Video Door Phone, and gas supply through PNG pipeline, RO Water system and exclusive parking spots for each of the floors. These unique and interesting features are the main attraction for this luxury housing complex. Where all residents can enjoy free Wi-Fi, Optical Fibre Cable in the entire township, gated security moving with security dogs. They believe in maintaining quality and high standard for all the projects. 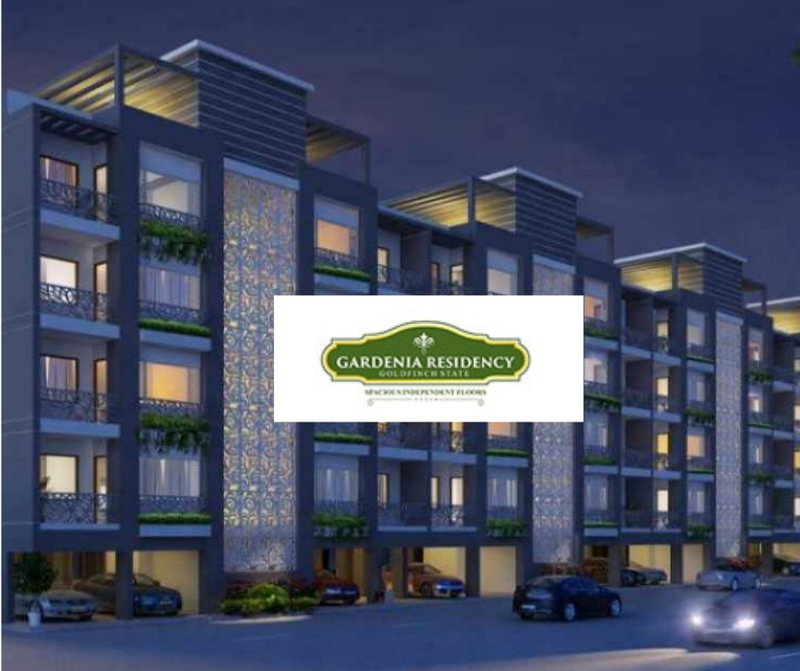 The Paarth Gardenia Residency floor plan is available on the website where the people can check and see if that is suiting their requirements and then place a specific request to the builders. There are pictures of 3 blocks which give a detailed description of the how the flats are going to be placed. It is thus essential that we see the unit plans of the complex as well and if we like the plan we can contact the concerned builders and plan our stay accordingly in the new undertaking. A monthly detail of the entire complex is given so that we can understand the status of the flats and understand when we can contact them for possession. 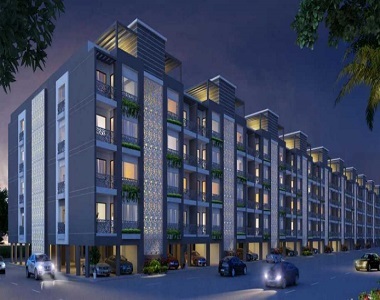 The Paarth Gardenia 3BHK Flats is one of the beat projects that is being made in Lucknow with the high end. It is also located at a very strategic place where the moderator transport is very easy for all the people who will be dwelling. As a prospective residence if this complex you can be rest assured about the trustworthy quotient and the security standards offers by the project builders. We can have space for parking our cars and bikes as well and can easily afford these flats. There are huge banks waiting to provide money to the people at very low rates and with these simple buying options, these luxury flats are available to the common people. Thus this is a fantastic way in which we can be a part of this wonderful project.